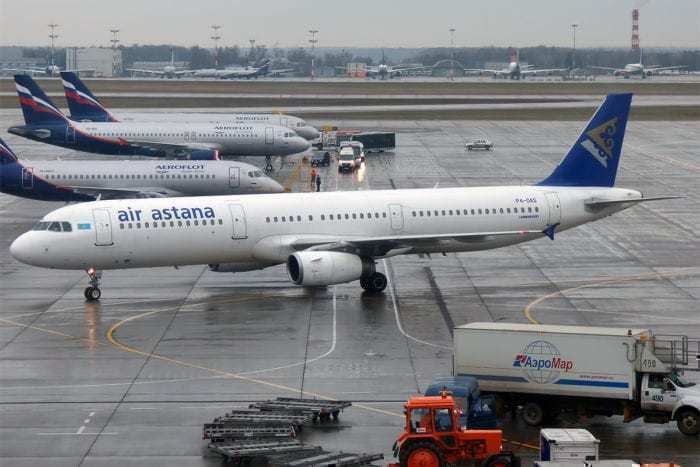 Kazakhstan’s flag carrier Air Astana unveiled its latest move in a campaign to disrupt the country’s influx of foreign low-cost carriers. Kazakhstan’s FlyArystan promises to be a low-fare force to be reckoned with. The country’s first low-cost airline begins flights from Almaty to Taraz and Uralsk on the 1st May 2019. It will offer cheaper airfares than those of its competitors in an attempt to claw back control of the low-cost domestic sector. Tickets are selling fast. The new airline is to fly Airbus A320s with seats enough for 180 economy-fare passengers. That equates to around 130,000 cheap seats on each of the routes every year. It’s focus is on domestic routes, but Air Astana’s CEO Peter Foster hopes to announce more routes and aircraft bases later in the year. Of the demand for seats Mr Foster was encouraged. ‘With Board approval for this exciting new airline granted just six months ago,’ he said, ‘seats going on sale so swiftly is a remarkable achievement’. Those who were involved in preparing for the launch of the airline were also congratulated. 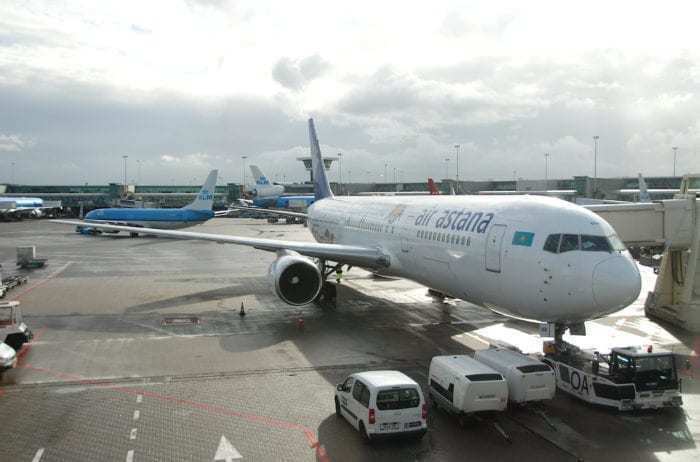 Air Astana was originally founded in 2001 and began formal operations the following year. The airline is jointly owned by Kazakhstan’s Sovereign Wealth Fund and the British aerospace company BAE Systems. The company’s fleet consists of 33 aircraft. These include short and long-haul types from Airbus, Boeing, and Embraer. Another 25 aircraft are on order, including the ‘new engine option’ A320neo. With the launch of FlyArystan, Air Astana stands firm in the face of a rising tide of low cost carriers including EasyJet, Indigo, Cebu Pacific and Air Asia. Although FlyArystan will initially operate just four aircraft, Foster and Jordan envisage the fleet burgeoning over the coming years. They hope to have 15 flying types in service by 2022. The airline also plans to fly regional international routes in the not-too-distant future.